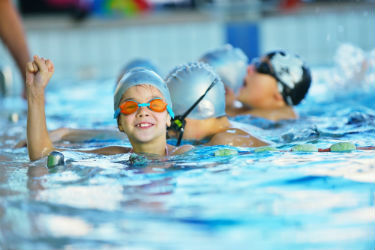 We offer an excellent swim school at our Twickenham gym and follow the 'Swim England Learn to Swim' Programme. 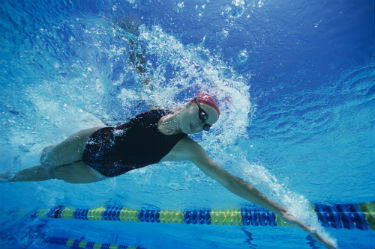 Swimming lessons are suitable for adults and children of all abilities. 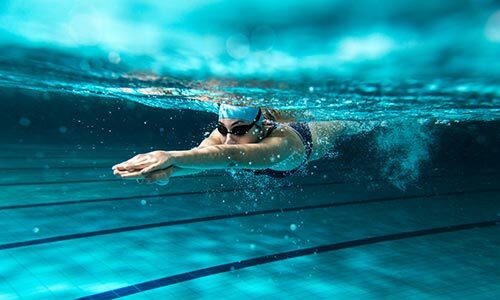 From the age of 3 years upwards our Swim England-qualified swimming instructors will teach you or your child to swim in a clean, fun and safe environment. Our small class sizes mean all pupils receive an excellent standard of teaching and are encouraged to develop new skills and reach their potential. Lessons are available to gym members and non-members. We have a family changing area. Parents are welcome to relax in our cafe while your child swims. Please get in touch if you would like any further information or to book a lesson. 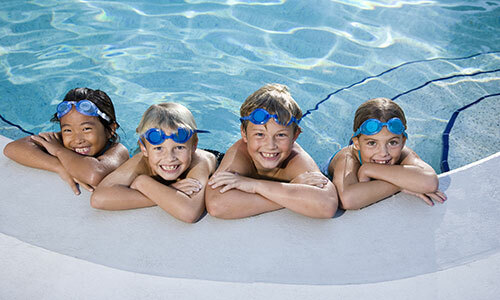 We look forward to welcoming you to our swim school in Twickenham.